It's the strategic planning to test the variables that allow pharma marketers to increase their digital engagement. 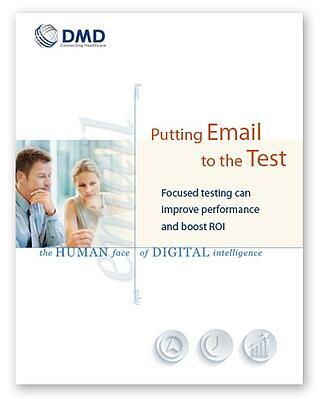 Putting Email to the Test demonstrates how email testing improves email performance campaign over campaign. Make each campaign work hard for your brand. Testing as you go reveals what's working—and what's not.